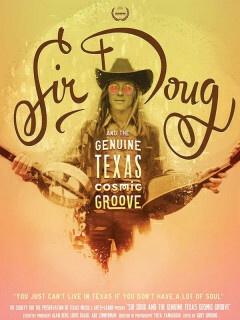 Bullock Texas State History Museum will present a special screening of Sir Doug and the Genuine Texas Cosmic Groove. This event - part of the Texas Focus series - includes a reception with cash bar, screening, and Q&A with the documentary's director, Joe Nick Patoski. 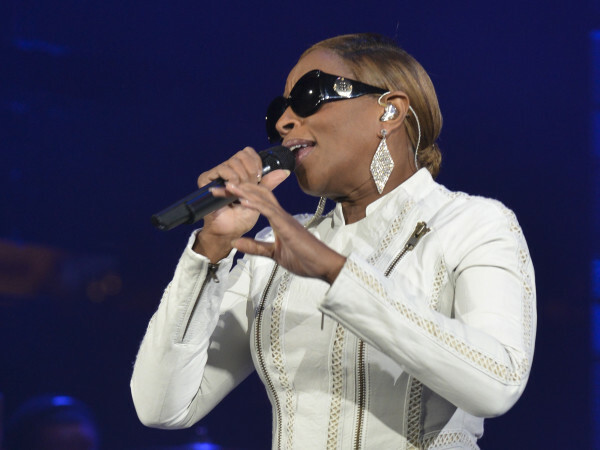 A special musical performance will follow the film. San Antonio native Doug Sahm, best known as the leader of the Sir Douglas Quintet and as a founding member of the Texas Tornadoes, helped define the sound and energy of Texas music. Explore his musical legacy and influence in this critically acclaimed documentary.